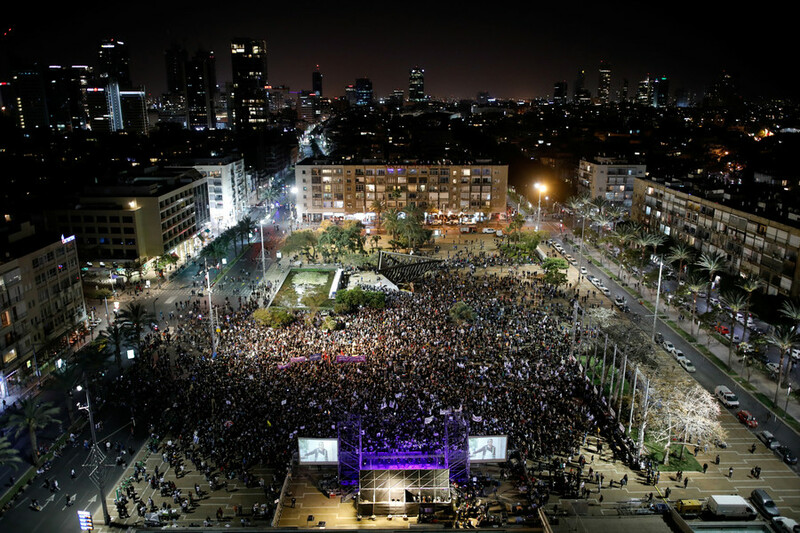 Thousands of protesters have rallied in Tel Aviv to decry the government’s mass expulsion scheme, due to start in April. Some refugees fear that their lives could be in danger after deportation to a third county. 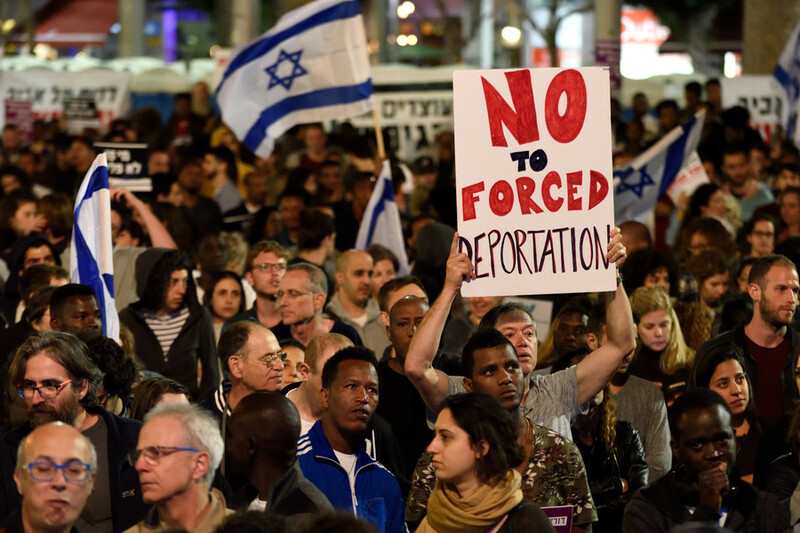 Some 25,000 African migrants and their supporters gathered in Rabin Square Saturday evening to condemn the controversial plan to forcefully deport asylum seekers. 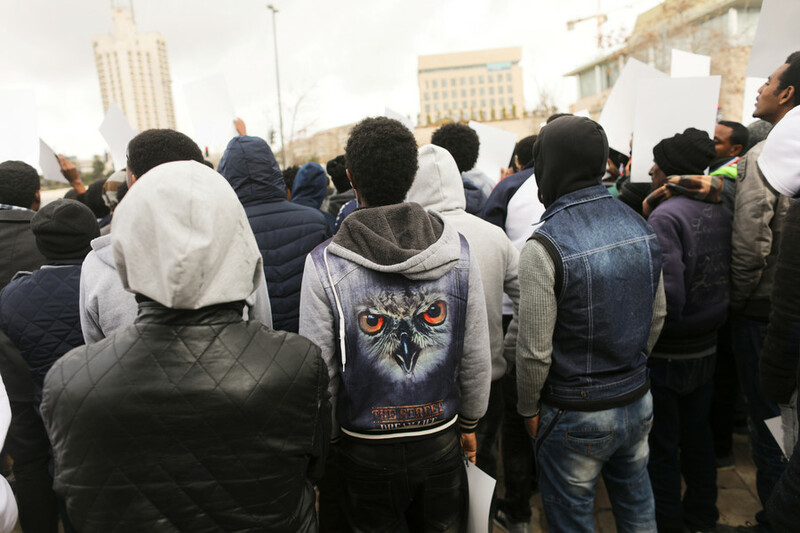 Mostly from Eritrea and Sudan, they are to be sent to an unnamed destination in Africa, local media report. 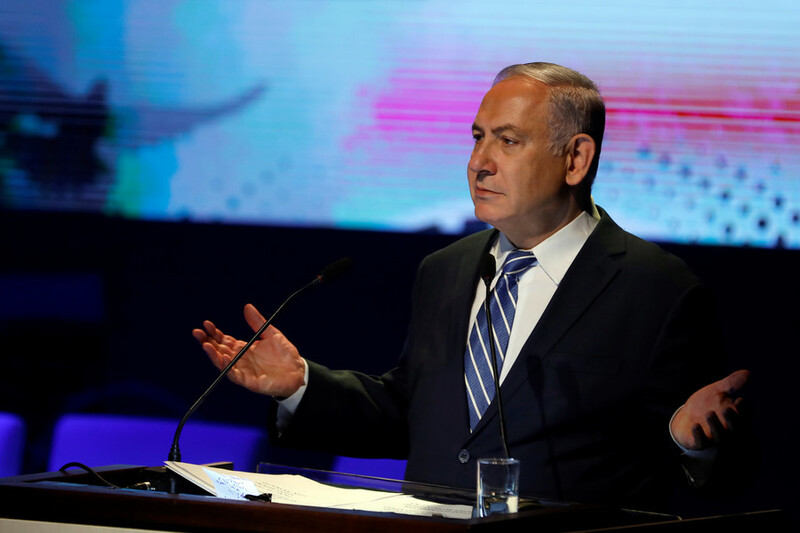 The crowd waved Israeli flags, banners and signs, while chanting slogans, including “There is no difference between their blood and our blood,”according to local media. 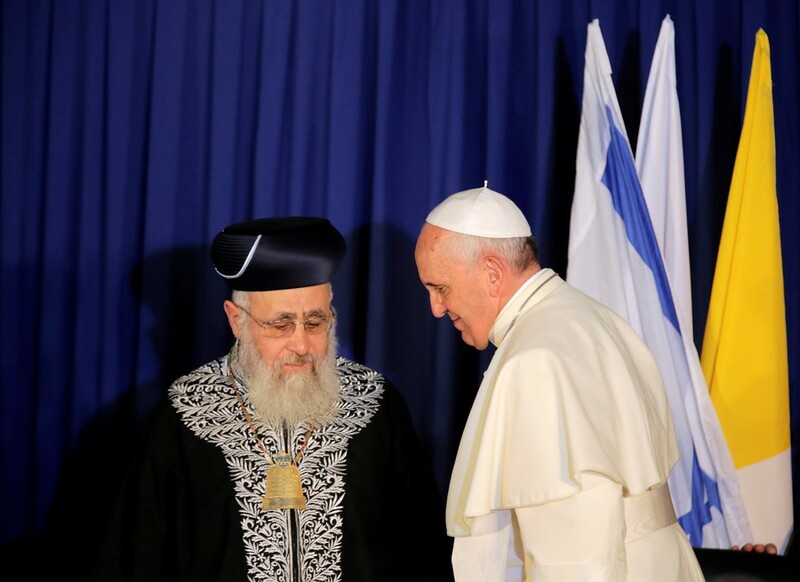 “We will not accept incitement and setting one community against the other. 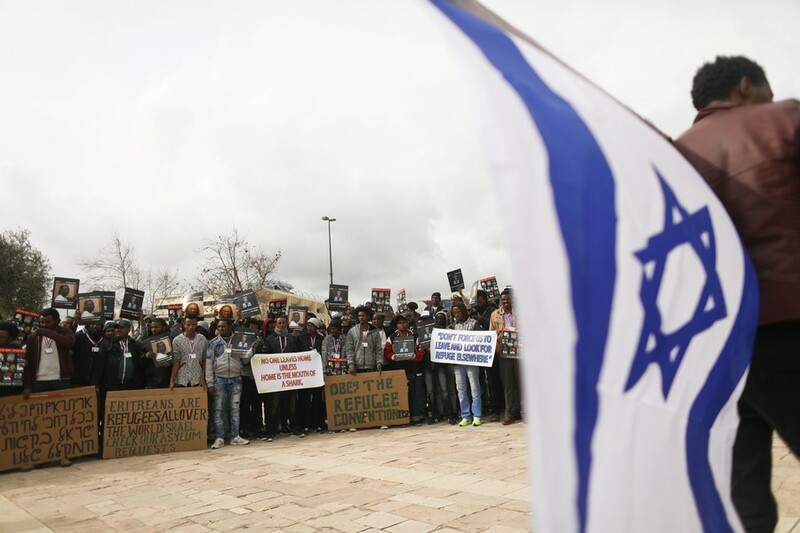 Deportation of people to an uncertain future will not improve the situation in the neighborhoods and we will not allow it to be done in our names,” Haaretz quoted the event organizers as saying. — Rebecca Pierce (@aptly_engineerd) 24 марта 2018 г. The rally was held as the deadline for the refugees’ departure has almost expired. In February the government started issuing deportation notices, giving an extreme ultimatum to the asylum seekers of leaving before April 1 or facing indefinite jail terms. The authorities have failed to say exactly where the migrants are to be relocated, vaguely describing the destination as “a safe third country.” However, probable destinations include Rwanda and Uganda, according to Israeli media reports. The High Court of Justice has temporarily suspended the government’s plans, following a petition filed by refugees. The government has to respond to the petition by Monday, March 26. 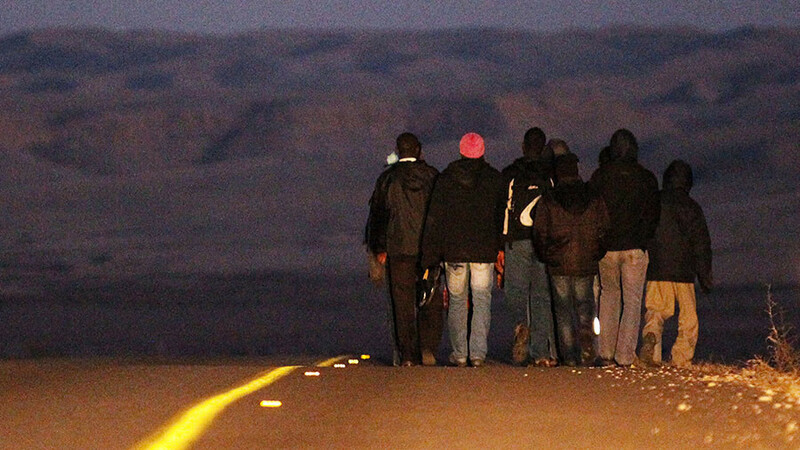 Around 38,000 African migrants and asylum seekers, mostly Sudanese and Eritrean, currently live in Israel. Most of them arrived in the country through the border with Egypt, despite a 245-kilometer (152 miles) fence which was built in an attempt to curb the influx.